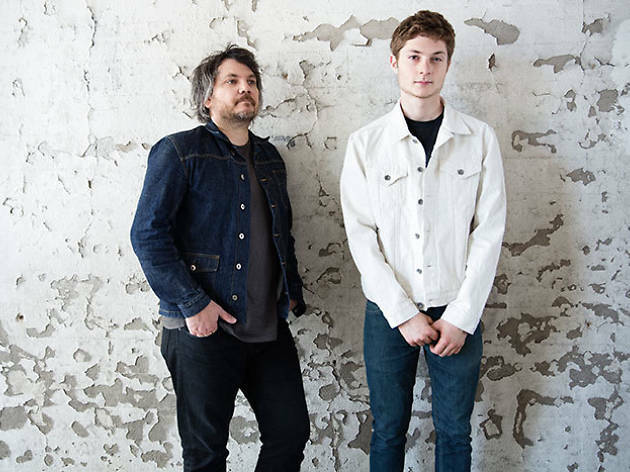 Master tunesmith and Grammy-winning Wilco frontman Jeff Tweedy has finally found a way to fight loneliness—by teaming up with his 18-year-old son, Spencer, for his most recent album, Sukierae. The album plays like a lovely distillation of everything the Wilco bandleader does well, from spare folk to alt-country to krautrock. 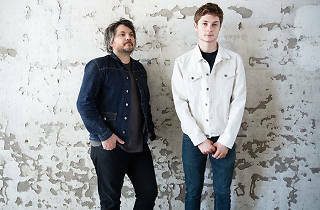 The father-son duo—the younger Tweedy plays drums—stop at the Theatre at Ace Hotel for two nights, playing with a full band. The elder Tweedy will also perform an acoustic set of Wilco and Uncle Tupelo tunes, for good measure.